The Wick Poetry Center has partnered with a national organization to develop an app that is soon set to appear on the App store. Jacob Gajda has the story. The Wick Poetry Center may only have 4 employees and be the size of a small house, but the some massive things are in the works on the inside. 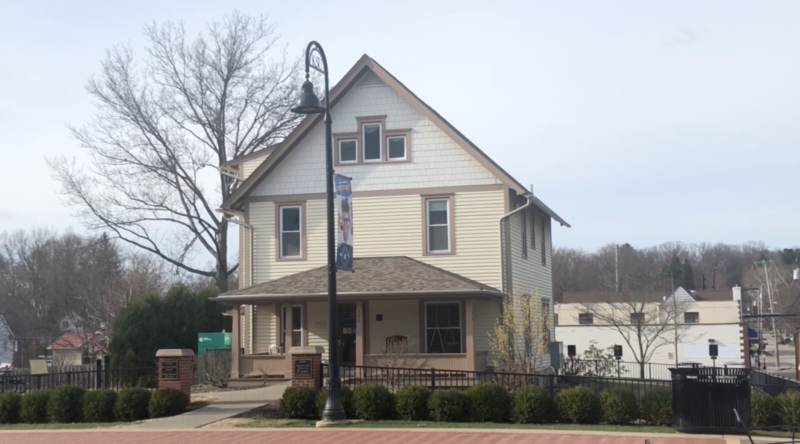 The Center currently houses a few creative writing/classes and its employees run the Traveling Stanzas a poetry outreach group that is active in the Kent Community. The Traveling Stanzas and Wick have created a poetry book with local school children and a desire to share poetry with others help lead to the creation of the Emerge app. 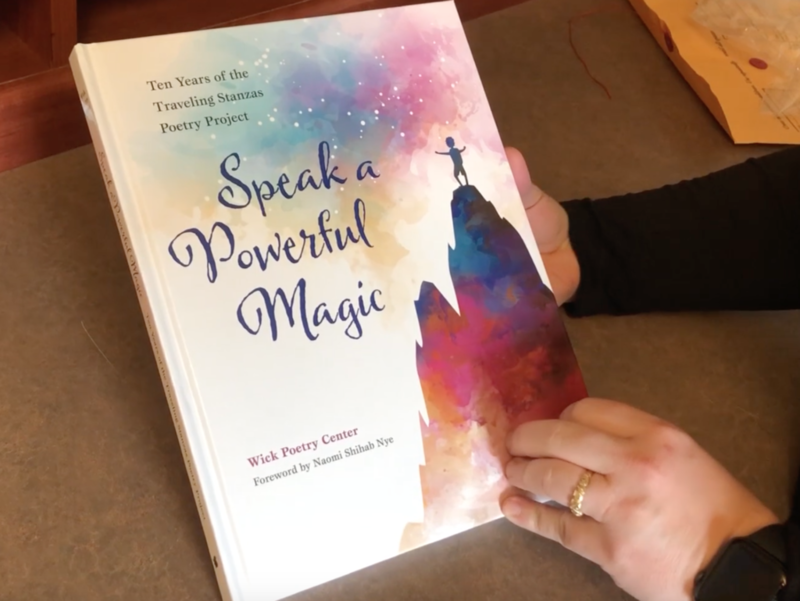 Wick employees hope to spread poetry beyond Northeast Ohio however. Wick has partnered with national organization The Academy of American Poets to launch their own iOS application. 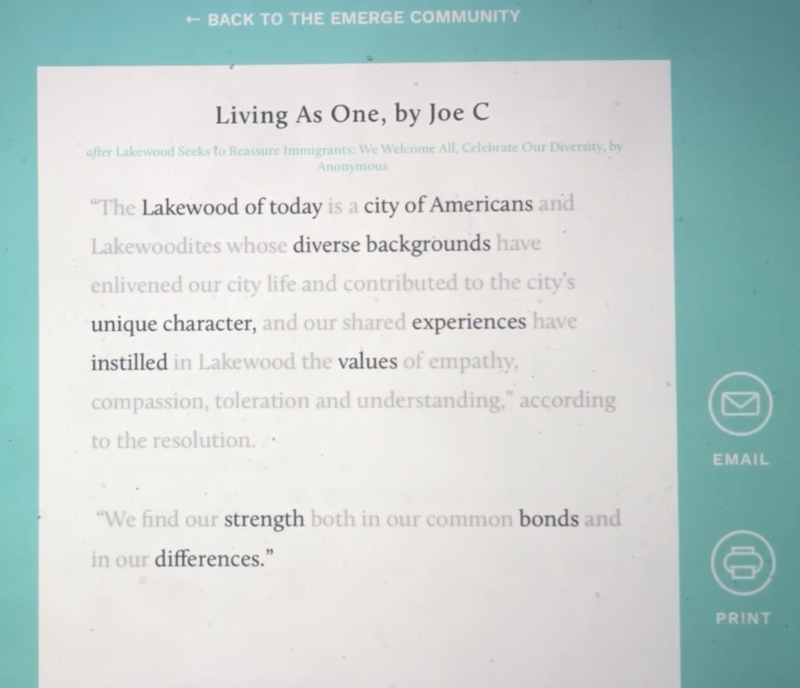 The Emerge App will allow you to darken portions of an already existing text, allowing you to create your own work. The App is interactive, allowing you to select certain words from a set of paragraphs. Once you’ve highlighted your words the rest of the text disappears and you’re able to share your new text with the world. Both Wick and The Academy Of American Poets hopes to launch the application in the next few months.